We offer specialty Contact Lens Fitting. All the Doctors at Tippett Eye Care will thoroughly evaluate your visual needs, prescription, and long term eye health to determine which brand and type of contact lens provides you the most convenience, comfort, and eye health. For those patients that have had a difficult time finding lenses that provide good enough vision for their lifestyle, there are RGP or “hard” contacts. These lenses do provide better vision in most cases, but are usually a bit more difficult to adjust to comfort wise. There are many patients in these lenses that are completely happy and unwilling to switch to soft contact lenses. 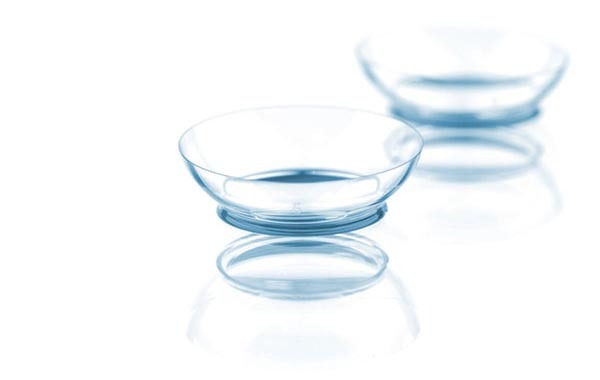 Scleral lenses are large-diameter rigid gas permeable lenses. If you want to wear contact lenses but have had trouble wearing them in the past, or you’ve been told you are not a good candidate for contacts, scleral contact lenses may be the solution you are looking for. They are called “scleral” lenses because they completely cover the cornea (the clear dome of tissue that covers the colored part of the eye) and extend onto the sclera (the white part of the eye that forms the outer wall of the eye). Because of their size, they do not fall out and dust or dirt particles cannot get under them during wear. They are surprisingly comfortable to wear because the edges of the lens rests above and below the eye lid margins so there is no lens awareness.